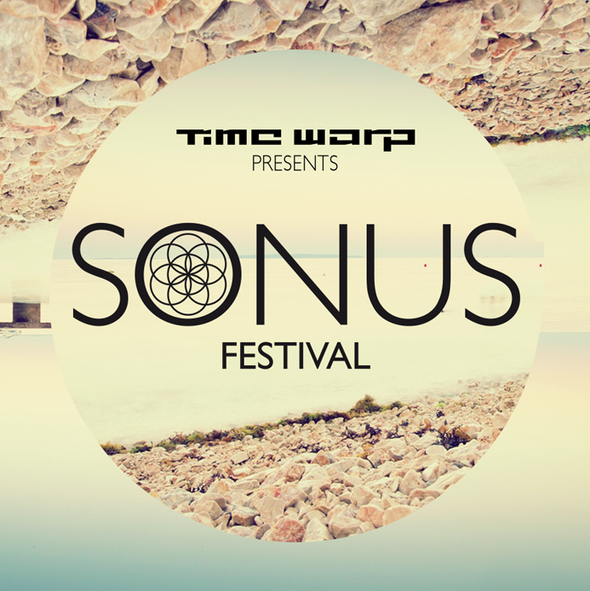 Time Warp recently announced the first wave of events for Sonus Festival. Set on Zrce Beach right in the heart of Pag Island, Croatia, festival-goers will be treated to five days and four nights of some of the finest electronic music. 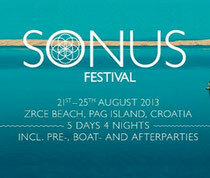 Featuring shows from many key DJs and labels, Sonus Festival sets itself across two clubs - Papaya & Kalypso, as well as numerous beach locations and boat parties. Croatian outfit Sirup will kick start the proceedings on Wednesday 21 August from 2pm at Kalypso, with the UK’s Circus following suit at Papaya showcasing Nick Curly and Chris Liebing. The first day finale is then rounded off with the Sonus & Time Warp parties. Thursday’s daytime events feature Time Warp & Sonus and Swiss club night Secret Society, with DJs consisting of Joseph Capriati, Pan-Pot, Bunte Bummler (live), Yaya and Andrea Oliva. Nightfall summons up an electric invasion from German brand Desolat, with a line up including; Loco Dice, DJ Sneak, Premiesku (live), Guti (live) and Enzo Siragusa. Time Warp makes its mark on the evening’s proceedings with the services of Meat, Mathias Kaden, Peter Dundov and Karotte. Shindig, gets the party started at 2pm on Friday at Papaya along with Next Wave (Ibiza) heading up Kalypso. Time Warp & Sonus follow their lead from 10pm into the early hours. Expect the likes of Cassy, Davide Squillace, Dan Andrei, Valentino Kanzyani, Magda, Dorian Paic, Seth Troxler and Matthias Tanzmann on this beach location.